Anna Gibson is the Trusts and Estates Practice Group leader in the firm's Lansing office. Her practice focuses on helping families achieve their unique estate planning goals and making the process of incapacity or death easier for their loved ones. This could include use of a will, trust, joint ownership, beneficiary designations, powers of attorney, patient advocates, funeral representatives or other documents. Anna excels in counseling on both simple and complex situations. These include planning for families with young children, planning techniques for retirement benefits and life insurance, trusts, international estate planning, federal estate and gift tax planning, charitable planned giving, probate and trust administration, asset protection, planning for blended families, as well as succession planning or family businesses. 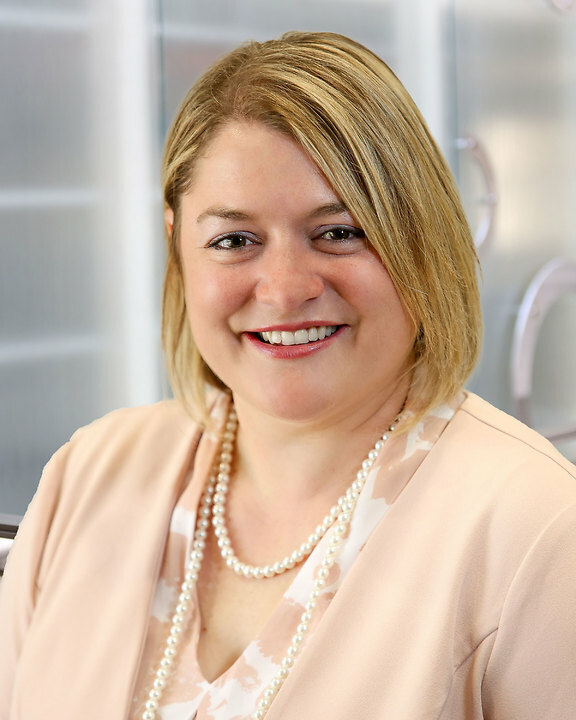 After graduating first in her class at Ave Maria Law School, Anna went on to earn her ICLE Probate and Estate Planning Certificate as well as her Society of Trust and Estates Practitioners (STEP) Certificate in Foundations. Performed complex tax analysis, including retirement benefit minimum required distribution and split dollar insurance plans, to generate substantial estate, gift, and income tax savings for clients. Created complex trusts to generate income and estate tax savings, including Grantor Returned Annuity Trusts, Irrevocable Life Insurance trusts, Retirement Benefit Trusts, and Generation Skipping Transfer Tax Trusts. Helped young families plan for the care and custody of minors if something were to happen to both parents. Established guardianship for care of a minor and incapacitated individuals when no or incomplete estate planning had been done.